This month we released some significant updates to our platform, along with plenty of minor changes. Check out all the new features and see if you could be putting any of them to use in your program. We’ve updated our new web-quests functionality with two new types of quest: Surveys and YouTube Videos. These will allow you to create quests, or “actions,” for your customers to watch new materials you’ve uploaded to youtube, or to fill out custom surveys. They work just like our existing web-quests, but with new content settings for your video or survey. For YouTube Videos, you can track the user’s time spent watching, and specify what percentage of the video must be watched to receive the specified reward. Recently we released new analytics using OLAP (Online Analytical Processing), allowing you to generate reports in real time in your browser. This was a huge release, bringing new reporting functionality, and saving time as reports no longer need to be generated in the background over minutes or hours. To generate an OLAP report, simply drag and drop your desired fields into the report area and click “Show”. For example, this configuration will generate a report on bonus points spent and purchase revenue at each department for each month of the year. We’ve updated our new OLAP Analytics system so that you can now save your most used reports and regenerate them easily. After generating a report, you can click “Save as preset” to save all filters and OLAP rows, columns, and aggregate fields for later use. 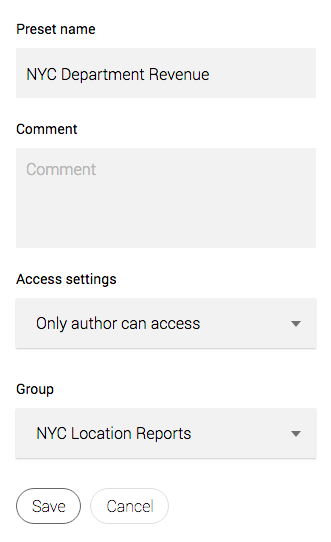 You can specify the access settings for each report, as well as record comments, and create groups of presets. We’ve made it easier to find your API authentication parameters from the admin panel. Now, when viewing any department, you’ll see an “Authorization data” button which will display your store_department_id and store_department_key in a single popup. 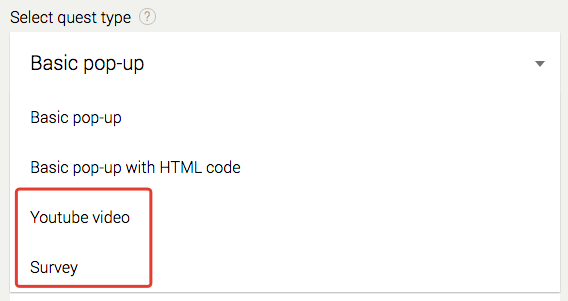 We’ve released a number of small but important improvements to the functionality of promo campaigns. If “Discount limit” is set to yes, then you can specify a min_price parameter for each item when sending the cart to SailPlay for Promo Campaign processing. When the cart is returned, item prices will not be dropped below the specified minimum, no matter what discounts apply to them. We’ve also updated Promo campaigns to allow for an alternative approach to stacked discounts. You can now choose whether discounts are always based on the initial price, or whether they apply recursively to the current item price. Where P(f) is the final price after applying all discounts, P(0) is the initial price of the item, and D(n) is the % discount applied by discount number n.
Where P(f) is the final price after applying all discounts, P(0) is the initial price, D(n) is the % discount applied by discount number n, and P(n) is the price of the item after discount number n.
We’ve introduced new rounding parameters for Promo Campaigns. Previously, we always rounded up to the nearest cent. Now, you can specify the interval (i.e. round to the nearest multiple of 1 cent, 50 cents, 1 dollar, etc.) and the rounding behavior (i.e. Round up, round down, or round to the nearest interval). This entry was posted in General and tagged release notes. Bookmark the permalink.